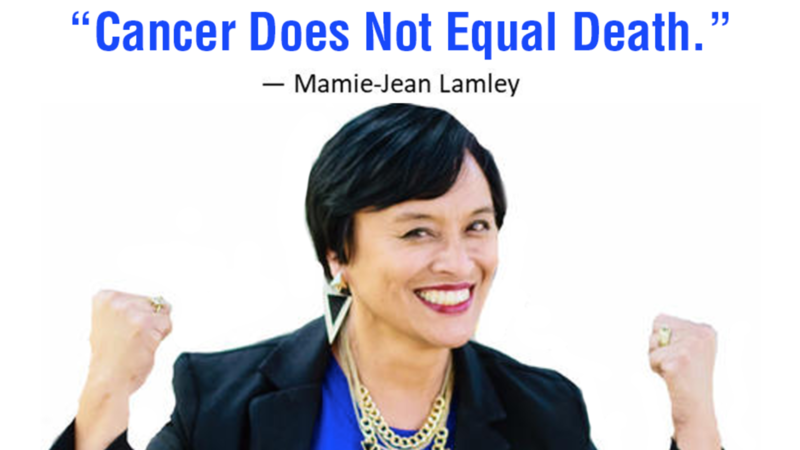 Mamie-Jean Lamley is a powerful businesswoman who knows how to maintain an inner sense of calm and joy. 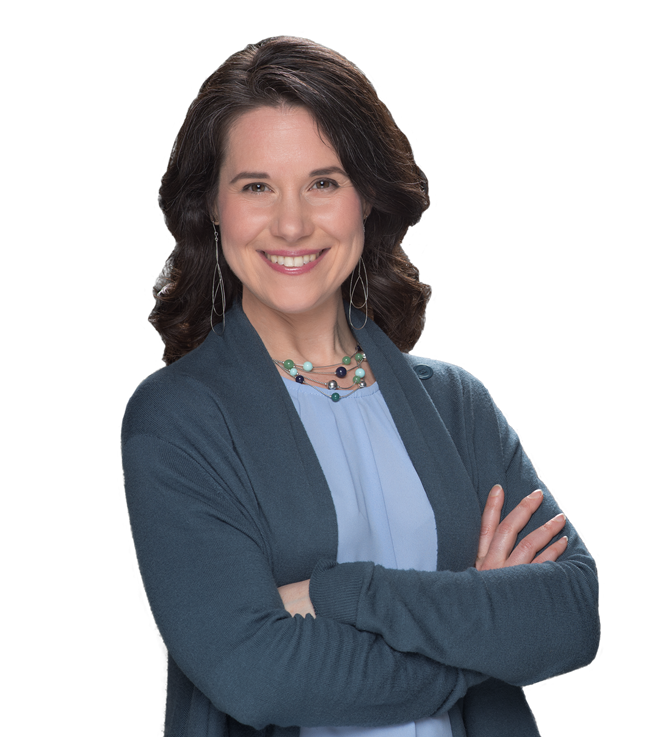 She runs a training and coaching business called Empowerment On Fire, and heads a spiritual business called Mandala Mystics: The Window to Your Soul. You can also find her with a big smile on her face, working at large events hosted by Success Resources, a leading global transformation and education company. This interview is an excerpt from the book Healing Happens: Stories of Healing Against All Odds.